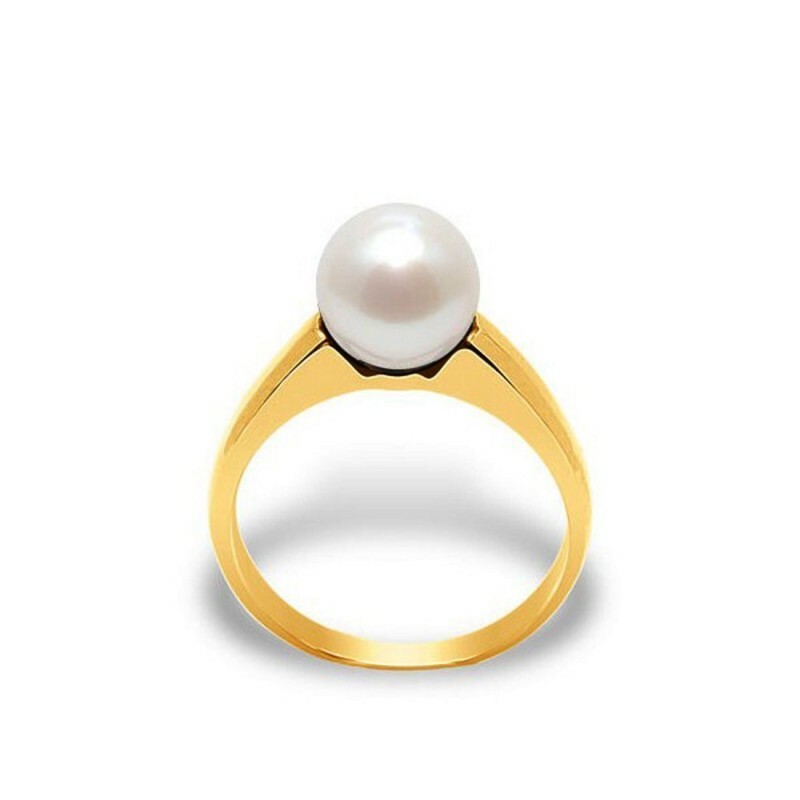 Jonc freshwater cultured pearl 18 carat yellow gold ring. A subtle gold ring with a small white pearl. By buying this product you can collect up to 65 loyalty points. 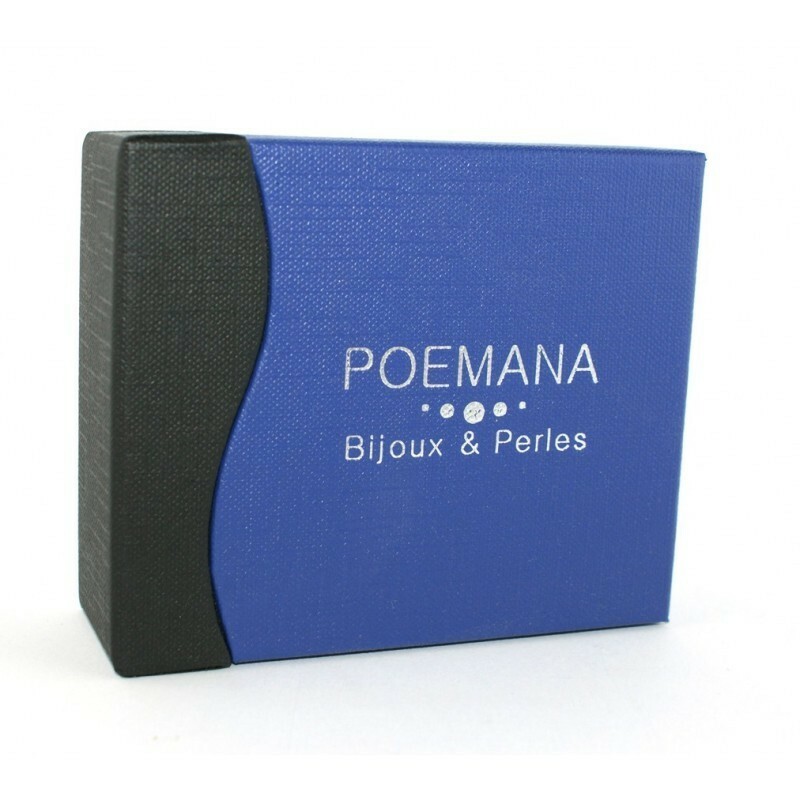 Your cart will total 65 points that can be converted into a voucher of 18 €.